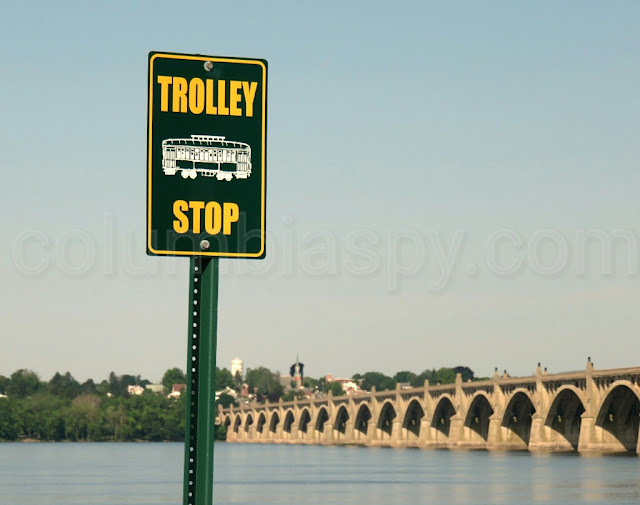 Trolley Stop signs have popped up around town recently, just in time for Wednesday's launch. 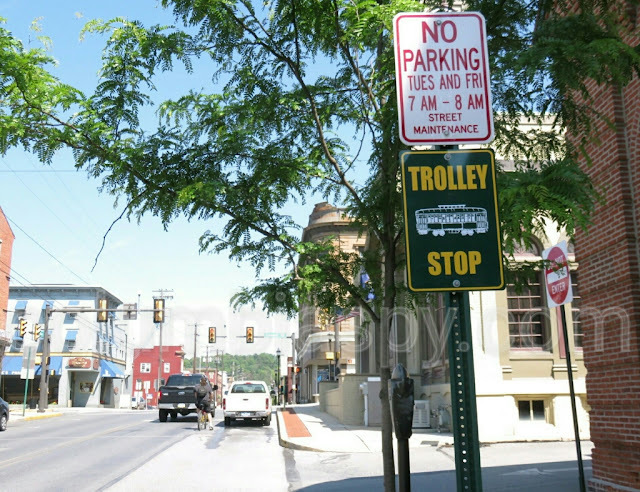 The signs denote a few of the places the trolley will stop on its circuitous route through town. 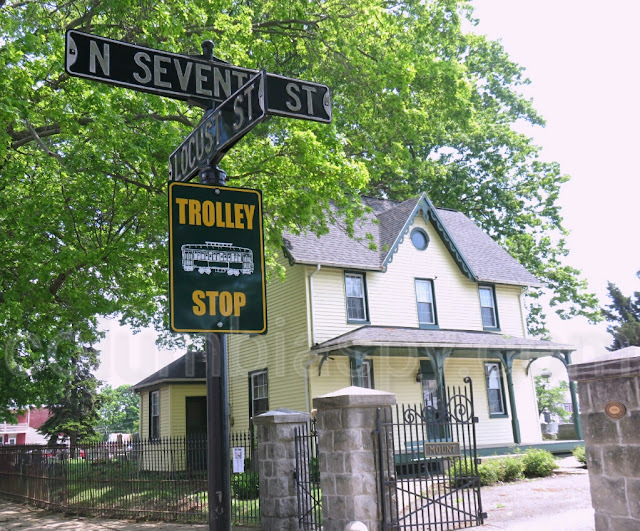 The trolley will be introduced to the borough (and vice versa) at a ribbon-cutting at 6:30 p.m. in front of Borough Hall on Wednesday, May 25. Rivertowne Trolley Company will provide the service with a 24-seat trolley that was recently restored. Service will run from Memorial Day weekend (5/26/16) through Labor Day weekend (9/2/16), 10 a.m.-4 p.m. Thursdays and Fridays, and 11 a.m.-4 p.m. Saturdays and Sundays, and as needed for special events, and extended for Fourth Fridays. Guests might ride free if the budget allows. The Turkey Hill Experience has agreed to contribute signage, parking attendants at lots, and an informational piece to be distributed to all guests. If people take the trolley and come in town, visit some of the stops, spend some of their money in our businesses,it is well worth it. Hopefully, it will spin off new businesses. I know I worry about costs too, but sometimes you have to take a gamble. hope it works. Turkey Hill has nothing to do with the Trolley except for its visitors from the Experience. It is a partnership between Columbia Borough and SVCC. It cost $30,000 for for 4 months. Way to much of tax payers money. Lancaster City stopped running the trolley because no one used it. Four is a bit much, closer to three months. At least Turkey Hill is paying for signs and parking lot attendants. Every little thing helps. It is a business venture that benefits business and it is being funded by taxpayer dollars. Hopefully we get our money reimbursed. The borough taxpayers are not funding my business ideas. A business venture that was never put out for bid. So much for that "open government" thing. (it's not a trolley. It's a BUS). What's open is for show. 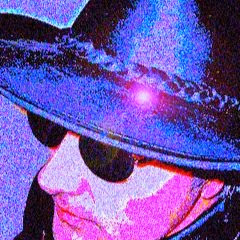 The deals are made before they see the light of day. The deeper you dig, the darker it gets. Just think if Bigler would pay the boro what he owes, be no need to discuss funding of trolley. At least for this year. How's Bigler stand on the taxes for all his run down properties??? I'm sure there is a loop hole for him. Give it to Perfect Settings for free once the lot is cleared. They have endured enough and outdoor dining would be AWESOME! Biglers "lot" should be Borough owned along with the River Park Pavilion. Get Daisy to manage both and have weddings at the river ! !